Erdogan did not hide the fact that his statements promising "freedom of faith, freedom of thought and freedom of opinion" were part of his "preparations for the 2019 local elections." The Turkish president did, however, hide the fact that his words were completely false. 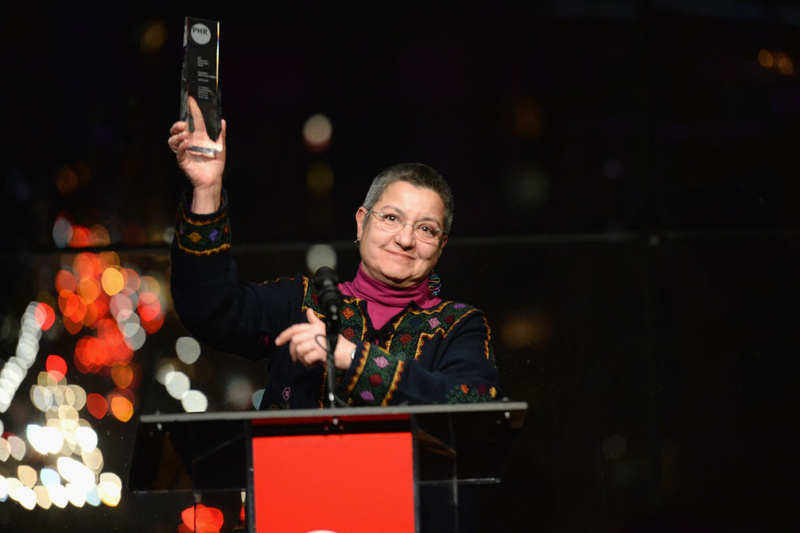 On December 19, Prof. Şebnem Korur Fincancı, president of the Human Rights Foundation of Turkey (TIHV), was sentenced to two and a half years in prison for being one of 2,212 signatories to an "Academics for Peace" petition in 2016. The petition called on the Turkish government to cease its violence against the Kurds in southeastern Turkey. 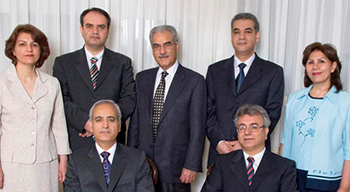 Fincancı is one of 429 academics who, as of December 19, have stood on trial since December 5. Erdoğan was not telling the truth when he declared that everyone in Turkey would enjoy "freedom of faith, freedom of thought and freedom of opinion." In fact, Turkish jails and prisons are so packed with people imprisoned for expressing their beliefs, that the government just announced it will be building 228 more prisons over the next five years to accommodate the overflow.